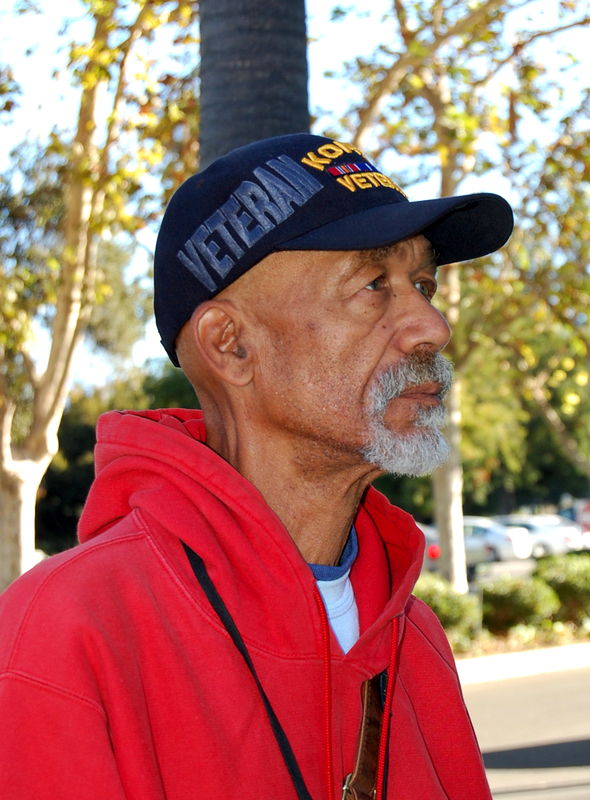 We caught up with Richard Curtis at a bus stop in front of the VA hospital in Loma Linda. He is an Omnitrans regular on Route 2. He rides the bus to his appointments at the Loma Linda VA hospital where he also volunteers as a 2nd Floor Concierge four days a week. The tall quiet vet talked to us about the three tours he served as a helicopter pilot in Vietnam where he was shot down three times. “I was a prisoner of war for about nine months in Cambodia, before I managed to escape. The guys that held us used drugs, and while they were high I managed to gain their confidence. I listened to them talk and learned how to speak Vietnamese. They wanted to just sit out the war and not have any problems. Basically if we didn’t give them problems, they wouldn’t give us any. I guess you could say I caught them slipping and took that opportunity to escape. Richard paused for a moment, nodding at a couple of the vets who were disembarking from the bus, then continued. This entry was posted in Bus Ridership, Rider Profile and tagged omnitrans va hospital, omnitrans veterans day, omnitrans veterans day monday, Richard Curtis Vietnam Vet, veteran bus riders. Bookmark the permalink.